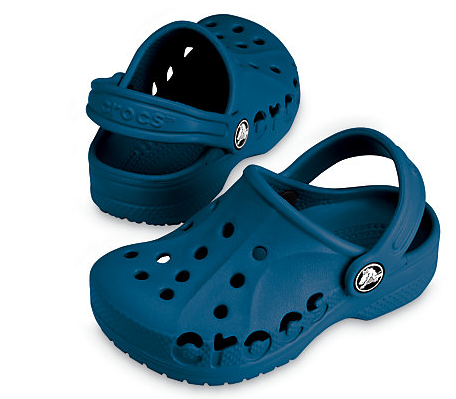 There's a Crocs Coupon Promo Code for 30% off Crocs favorites with Coupon Code FAVE30. Or you can get 15% off a $60+ purchase. Use Coupon Code 15OFF60 at checkout. Some exclusions apply. This coupon expires 6/19.